The fix is only available to download via iTunes. 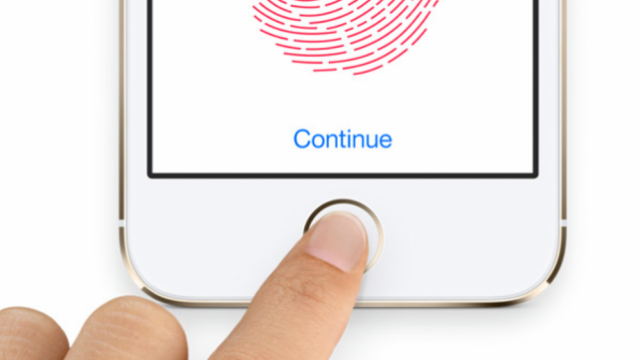 Forcing criminals to unlock their iPhones using Touch ID has become a thing in Norway. The mysterious "Error 53" renders your iOS device worthless. 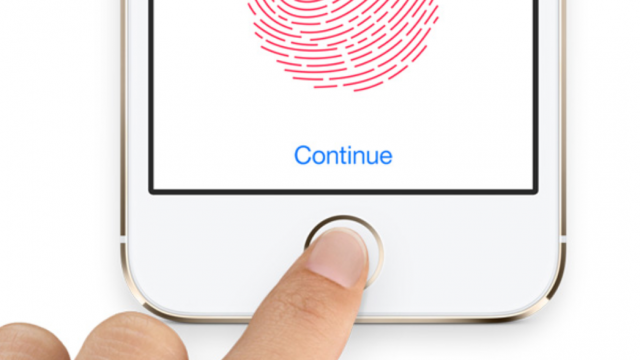 What’s wrong with Apple’s Touch ID? As beautiful as iOS is, some things just don't make any sense. With the latest version of iOS, many users are having problems with an important security feature. 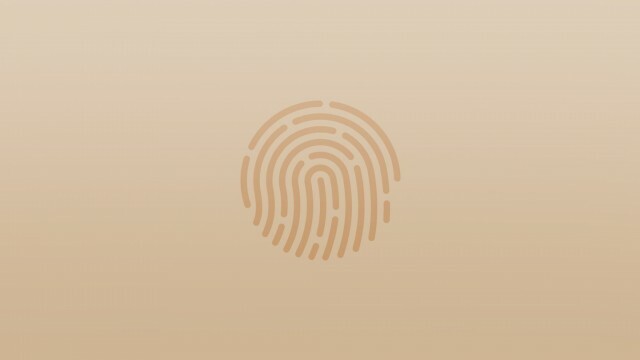 MacID for iOS and Apple Watch is now better than ever thanks to a recently released update. 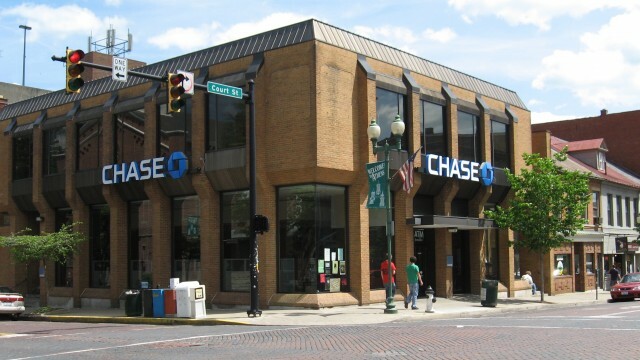 At long last, Chase Mobile has received support for Touch ID. 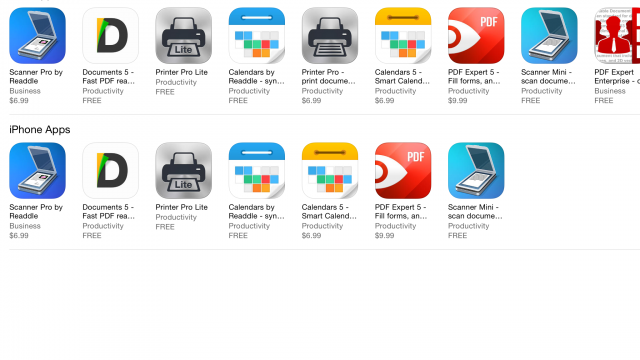 The latest update to the Apple Store app makes it easier to shop while keeping your account more secure. 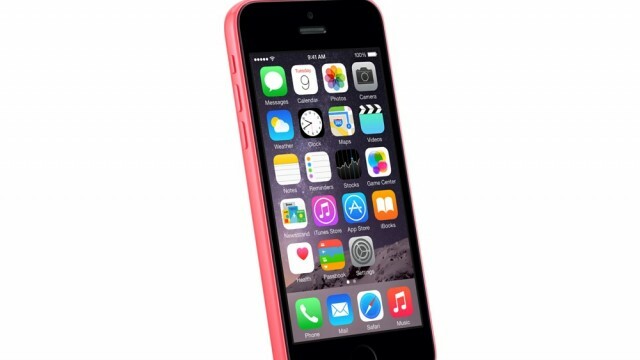 In the photo shoot for the new Lightning dock, we can see what might be a new plastic-cased iPhone with Touch ID. 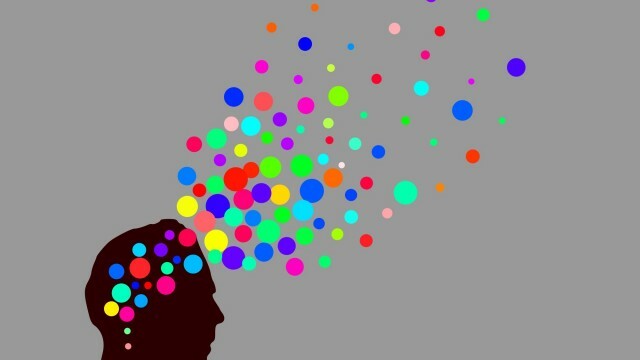 A researcher in Spain is working on developing "neural fingerprint" recognition that could provide highly secure biometrics. 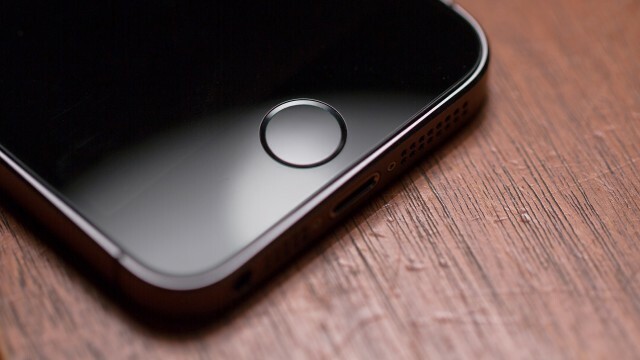 The first bug has appeared in iOS 8.3, affecting Touch ID for App Store purchases. Learn how to enable and seamlessly use this nifty tool. 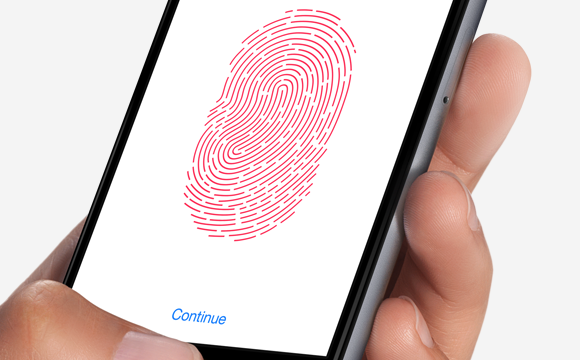 Just how secure is your fingerprint and Apple's Touch ID? 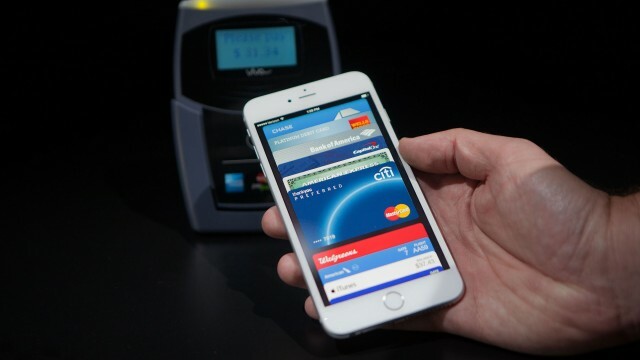 A hacker has some bad news for Apple Pay users. 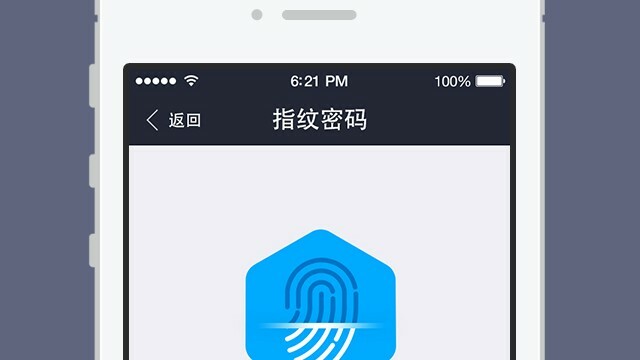 The Chinese e-commerce giant Alibaba has just updated the official iOS app of its Alipay payment platform with support for Touch ID. Criminals may want to protect their phone data with a passcode. 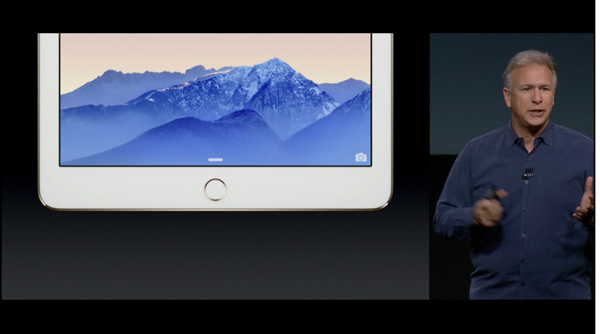 Apple is bringing Touch ID to the new iPad mini 3 as well. 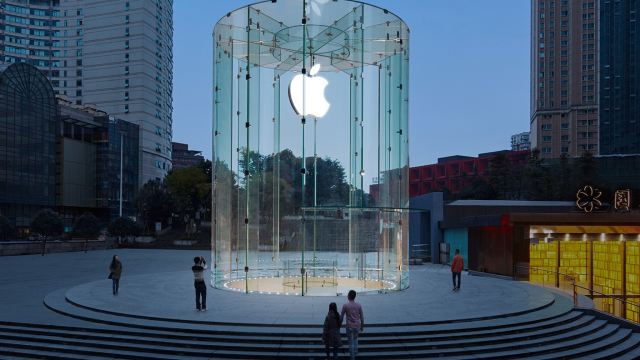 Users will be available to take advantage of some parts of the Apple Pay mobile payment system. 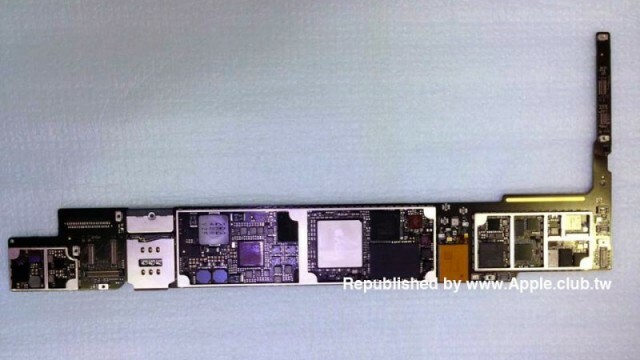 Apple's rumored "iPad Air 2" has made another partial appearance through several images showing some of its key components. 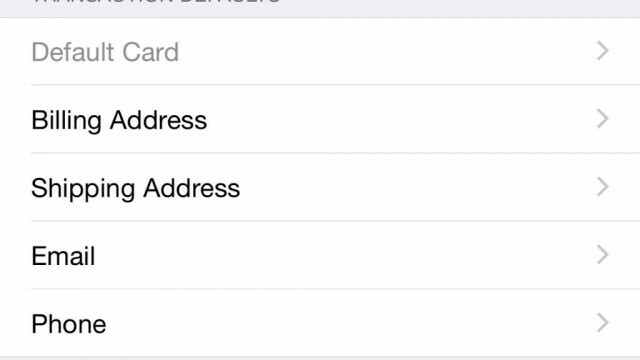 The first beta of iOS 8.1 has been found to include a couple of notable additions related to Apple Pay. 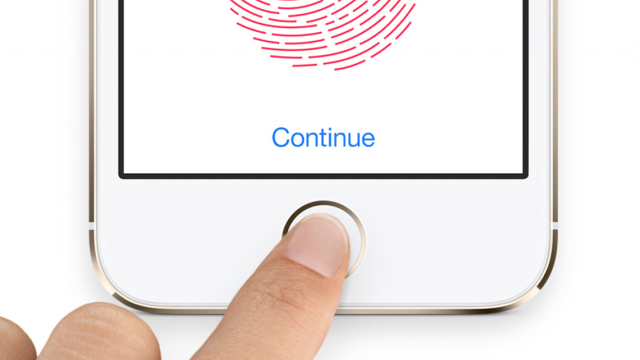 What you need to know about Touch ID on Apple's newest iPhones. 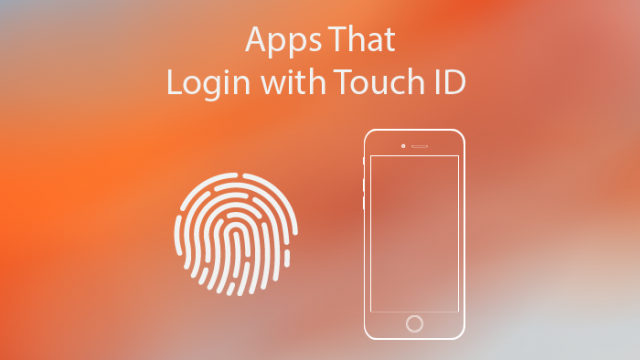 Increase the security and convenience of your login experience by grabbing these apps, now with Touch ID support. 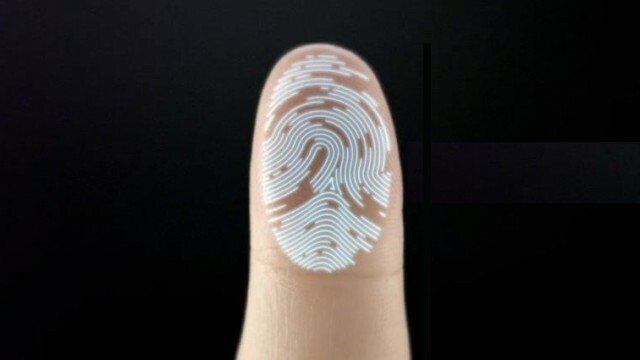 Touch ID new for you? Here's how to set it up. 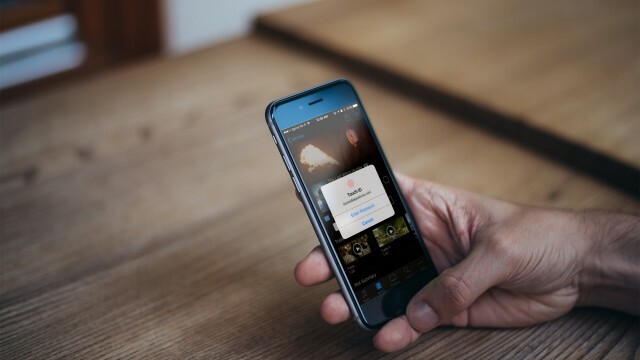 With version 7.5, users can now save photos, documents, and Web pages as notes. 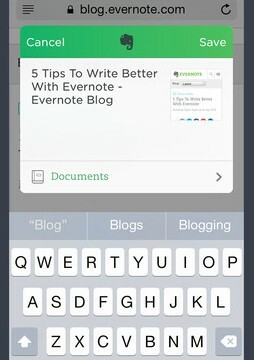 Readdle has updated its popular productivity apps with new capabilities that take advantage of the new features enabled in iOS 8.